Washington – A vast majority of transit agencies track contributing factors of bus incidents and assign incident review boards to determine incident preventability, according to a report published online Feb. 13 by the National Academy of Sciences. The report, which focused on successful training initiatives, including those for bus operators, features the results of a survey sent to 37 transit agencies in 23 states. The survey found that 92 percent of agencies track contributing factors of incidents, and 94 percent ask incident review boards to determine preventability measures. 92 percent of agencies have a distracted driving policy. 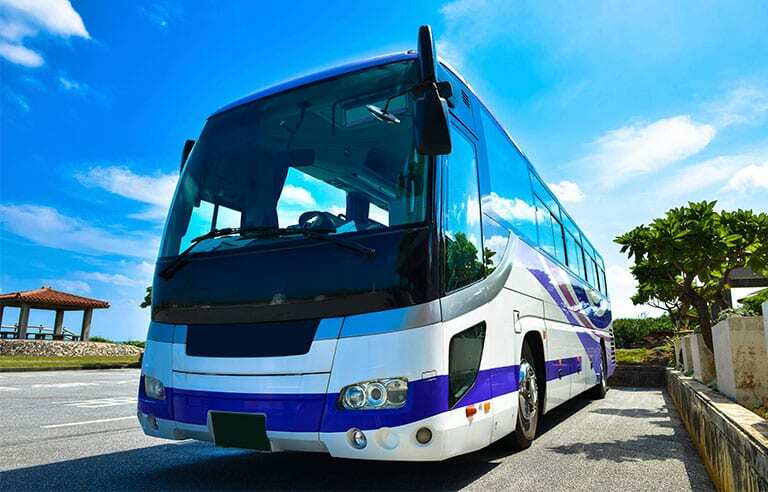 92 percent follow bus operator hours-of service regulations. 87 percent have incident review boards. 69 percent require bus operators to report over-the-counter medication use. In addition, four agencies used telemetric data management systems, which the study termed an increasing industry practice.